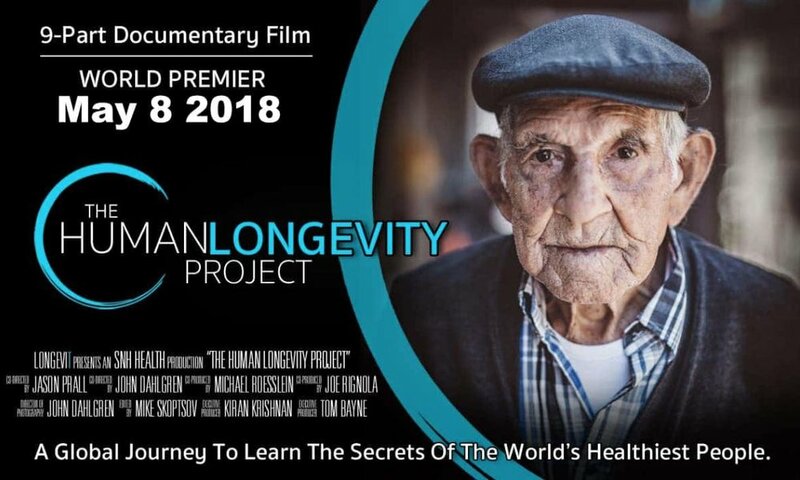 Live a healthier, longer and happier life, using strategies that work for the oldest populations… free of fad diets and short lived health trends. Get clear on what naturally works to cure depression, anxiety, and overwhelm. Find new and proven ways to treat and prevent most epidemic diseases. Get more enjoyment out of your life learning from the world’s happiest people. Find new ways to lower blood pressure without taking prescription medication. Turn your mitochondria into a powerhouse for your body, so you get more energy and stamina throughout the day.